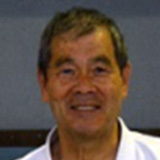 Sensei Kuniaki Sakagami, 8th Dan, 1st technical adviser, Federation European Wadokai. 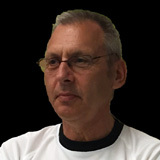 Sensei Nobuyuki Nukina, 6th dan, 2nd technical adviser, Federation European Wadokai. 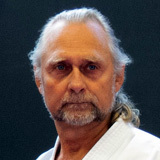 Sensei Thomas Leinfors, 6th Dan, Wado Kai Kyu Shin Kan, technical adviser, Federation European Wadokai. Sun 27 Jan (from 13:00 hrs) grading is available to those who want to try for 1-3 Dan Wado Kai. Who: All styles are welcome, but you should have been training for at least 1 year. Fee: 700 SEK or 70 Euro for whole weekend, or refer above. 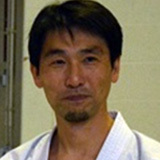 med Koichi Shimura 8 dan JKF Wadokai Japan.